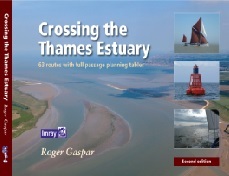 Chart 1186 - England - East Coast, River Thames, Canvey Island to Tilbury. 7. Dredging in the Port of Wells.